Audrey: Because of ear whack. 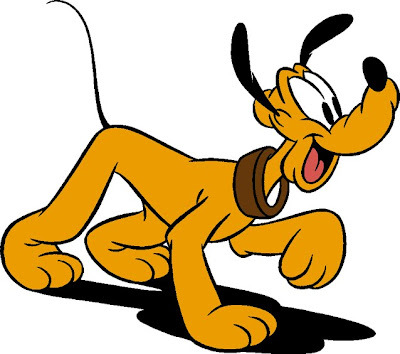 [sic] Ear whack is the color of Pluto. bahahahaha! she told me tonight that she will be a really big girl when she is allowed to clean her own ear whack.